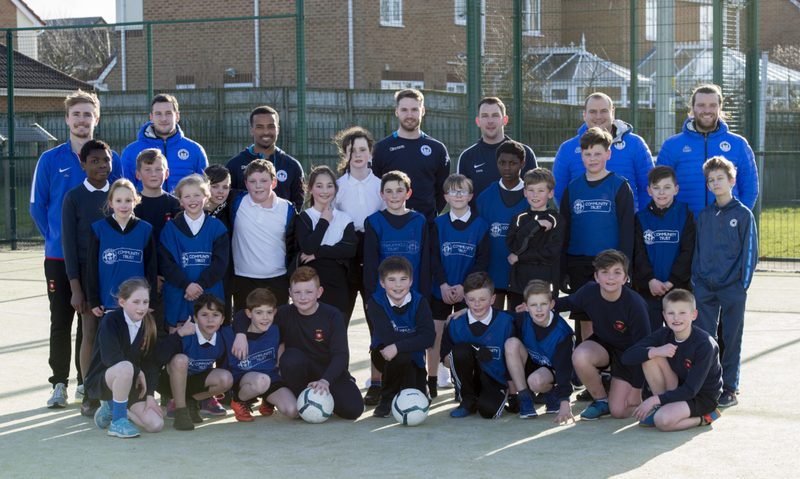 Wigan Athletic Community Trust have this week are delighted to release their latest report, which demonstrates the positive impact on more than 12,000 people in Wigan and the surrounding area over the past year. “Last year we launched our new vision for the next three years, so it’s great for us to be able to look back on our work over the past 12 months to see the incredible results that have been achieved. 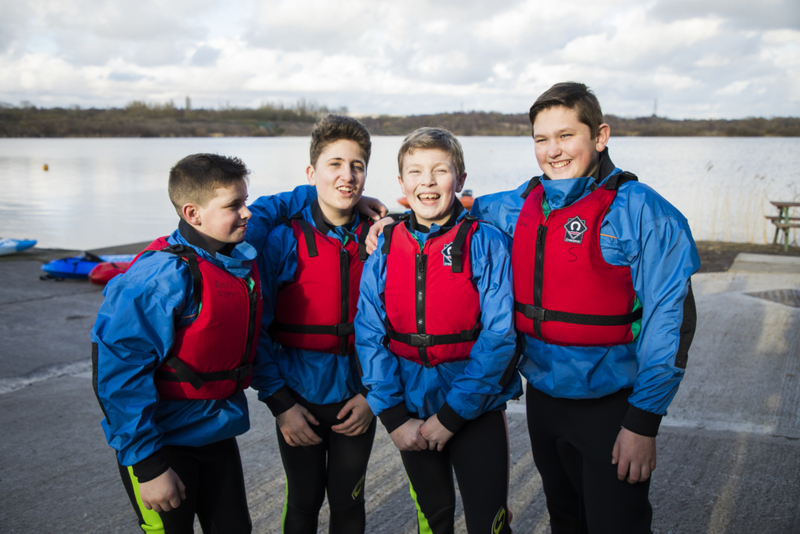 Wigan Athletic Community Trust at a Kayaking sessions at Scotsman’s Flash in Wigan. 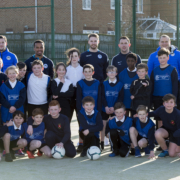 First team players make hundreds of appearances at Community Trust events throughout the season, with sessions ranging from coaching pupils in primary schools to taking part in walking football activities. To read the Impact Report, please click here.